Wedding photographer based near Jönköping, Sweden. I specialize in creative and documentary style of photography, capturing weddings close to home and worldwide! Let me tell your love story through the eyes of imagery that goes beyond wedding photography! Such an amazing photographer!! As our wedding photographer Ivo listened to our ideas and at the same time had a lot of very creative ideas on his own. His pictures captured how we felt that day as well as how our guests experienced it. We felt like we could just relax and trust him fully, which is important on the big day. 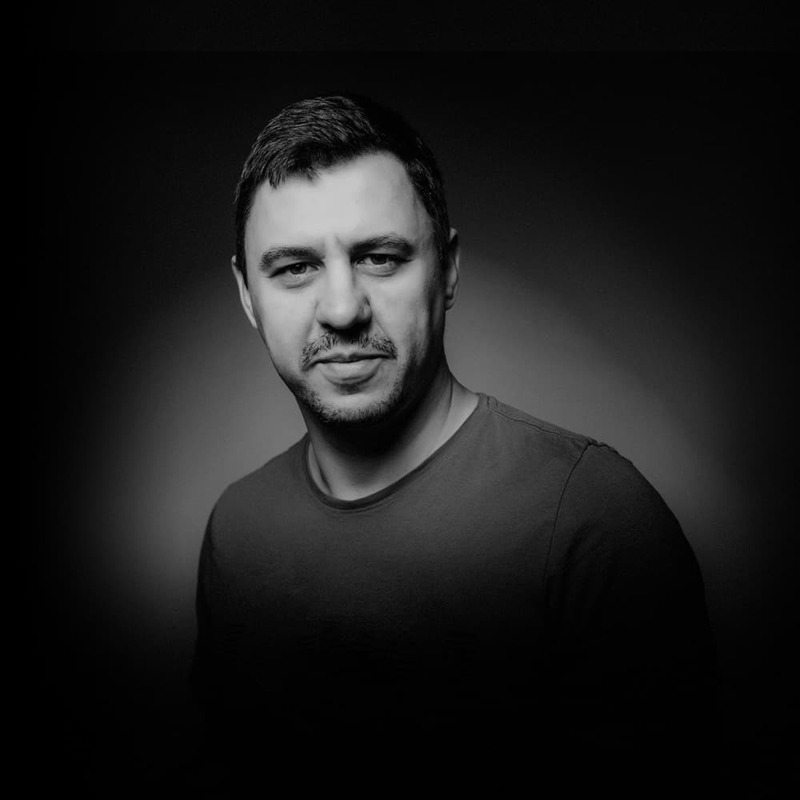 We highly recommend Ivo! 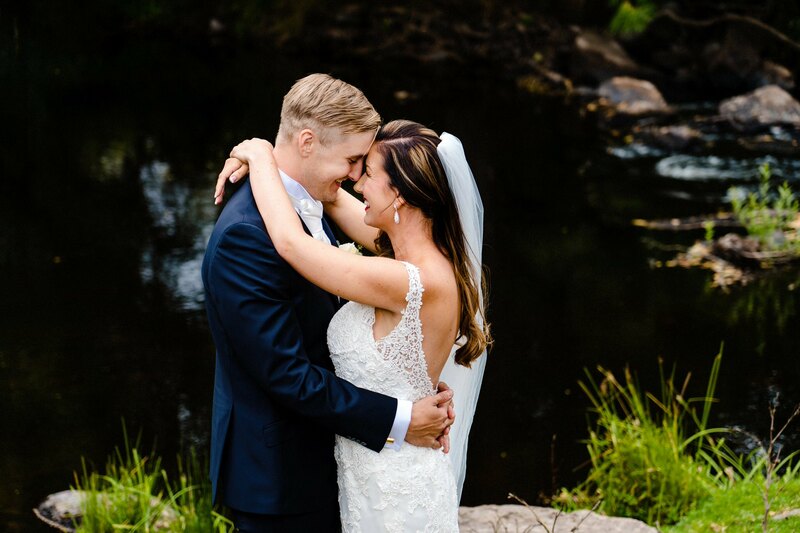 Hiring Ivo Photography was one of the best decisions we made for our wedding! It was an absolute pleasure to have Ivo photographing our wedding, he worked very hard all day and took some absolutely stunning photos which we will treasure forever. Our family and friends have been blown away by the photos. Amazing person as well as a very talanted photographer! 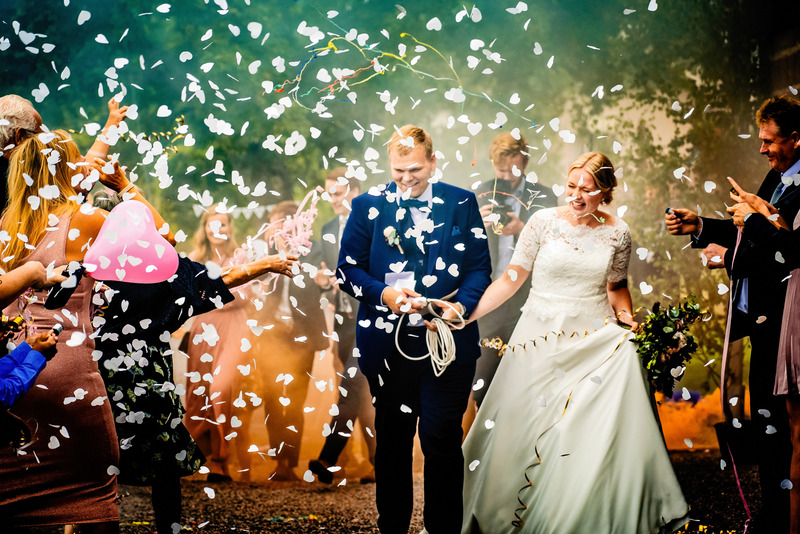 Ivo managed to capture the magical moments that makes a wedding one of the greatest days in your life. I highly recomend Ivo – he is a fantastic person who made us and our guest feel comfortable and he framed the wedding even better than I could’ve expected! 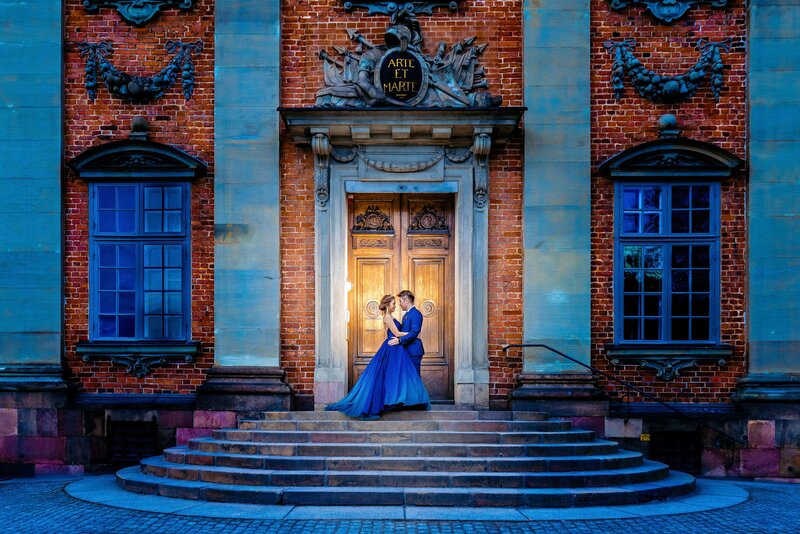 If you like what you see please contact me and I would love to talk to you more about your wedding plans and how we can create some unforgettable memories for generations to come!